When the weather outside is terrible, we love to curl up in the warmth and comfort of our own home. But what are the most cost-effective ways to heat your home and how accurate are they? 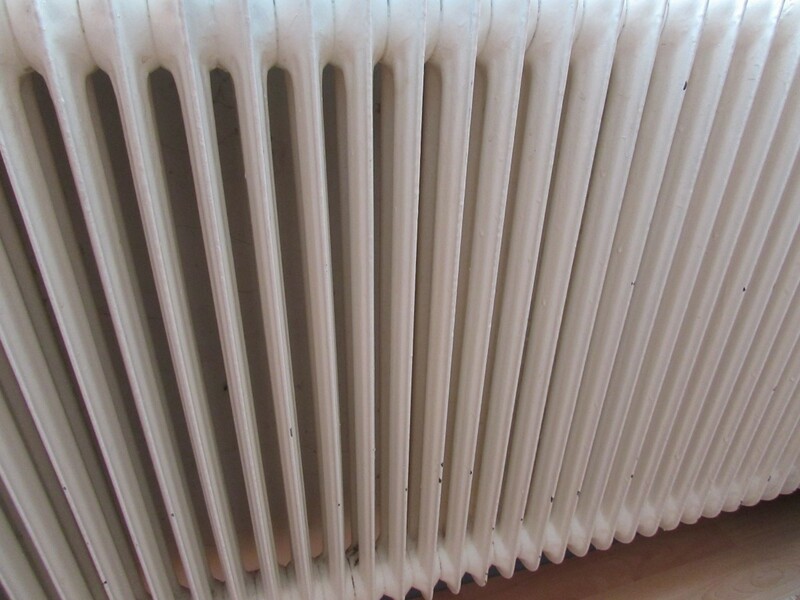 We look at the truth behind five common heating myths. 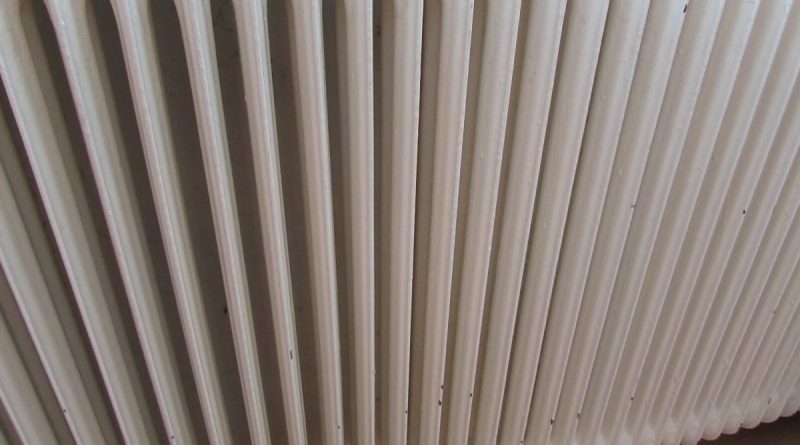 Radiators are commonly white in colour, but there’s a school of thought that says they should be painted black. This is supposed to make them more effective at absorbing and then radiating heat. Instead, you can make them less efficient as the paint acts as an insulator. 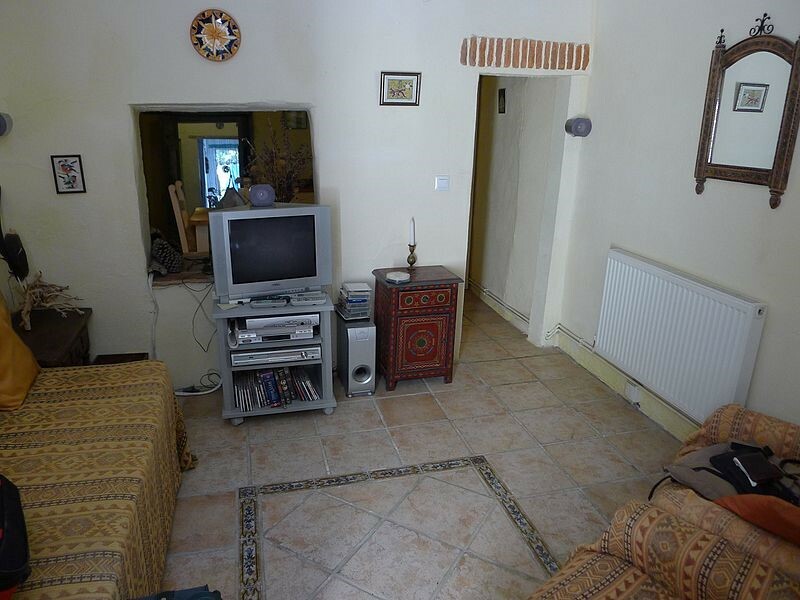 Bleeding radiators and adding a reflective panel can be far more effective. This common theory is one of the biggest myths out there. In fact, by heating your home at all times you’re just wasting energy. You may feel colder for a bit longer while your home heats up, but the idea that leaving the heating on constantly saves energy just isn’t true. According to a recent survey, over 50% of us turn up the thermostat when it’s cold outside. But think about it – the thermostat is there to maintain a steady temperature inside the house, and that doesn’t change, even if there’s a snow storm outside! This is another myth that leads to energy waste and is costly and inefficient. A thermostat works by heating your home to the temperature you select – cranking up the heat when you come in out of the cold won’t achieve anything but wasting energy and leaving you feeling overheated. Set a lower temperature for better energy-efficiency – you’ll get just as warm just as quickly. If you want to ensure that you get the best out of your boiler, have it serviced annually and replaced if it’s over 10 years old. For boiler installation Cheltenham households can trust that a local company with a good reputation like www.combi-man.com will do the job. The thought of constant hot water is great, but it’s a waste. Investing in a lagging jacket and timer will save you money and energy. ← What is occupational health and how can it help you?